Hello everyone! If you're heard of fiat money, you've probably also heard that fiat money is created as debt. New fiat money is issued (created) and somebody is now in debt, this means there will always be more debt and never enough to pay back the interest, the interest rates paid on new currency are set by the central bank, etc. etc. Indeed, there is some truth to this story, at least as it is often told. And it is often told. Take a look at all the youtube videos on this topic. To see where this dialog can be deceiving, and simply a myth, lets look at an analogy. Another story with a lot of truth to it is that food comes wrapped in plastic. Food comes wrapped in plastic. Indeed, if you go to the grocery store you will see that it is true. Food does come wrapped in plastic. 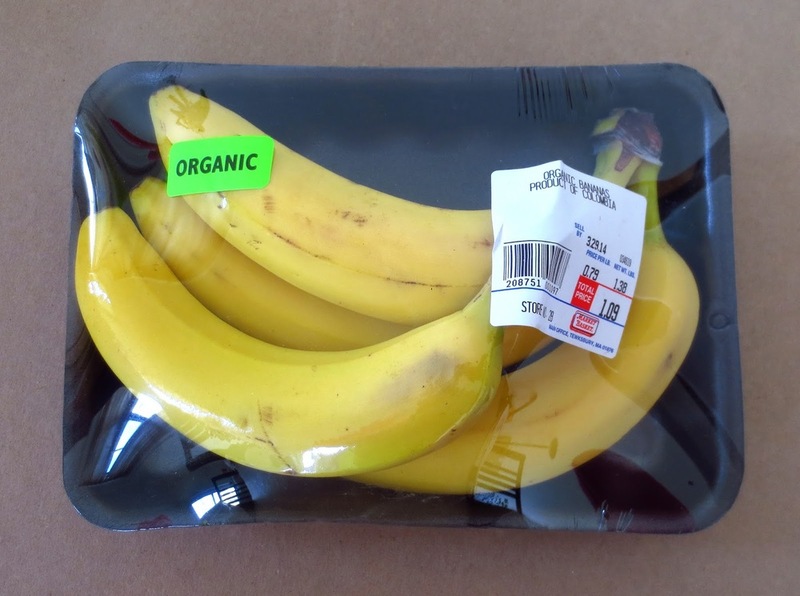 Even those foods that are not immediately wrapped in plastic will soon be put in plastic before you take them home. Almost always. So is it a true fact and the end of the story when we say the food comes wrapped in plastic? Or is there something inaccurate about the statement? A more clear understanding of food is that it comes from the Earth, and doesn't come in plastic ever! Plastic is in fact added by people. Who would have thunk it?! So while it is accurate in the proper context to say that food comes wrapped in plastic, the same statement is a myth when the context is understanding the true origin of food. Plastic is not necessary, but is added after the creation of the food for various reasons. 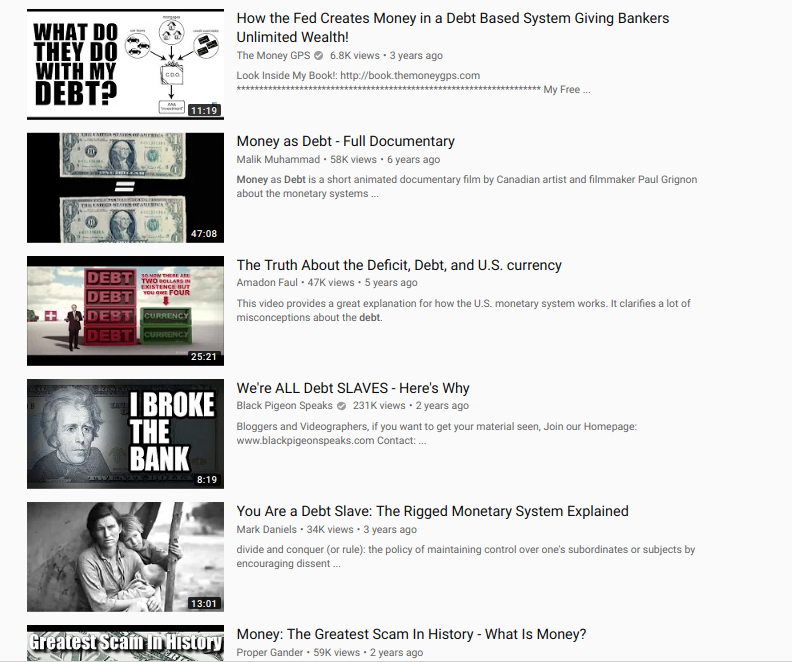 A selection of youtube videos promoting the "money created as debt" myth. 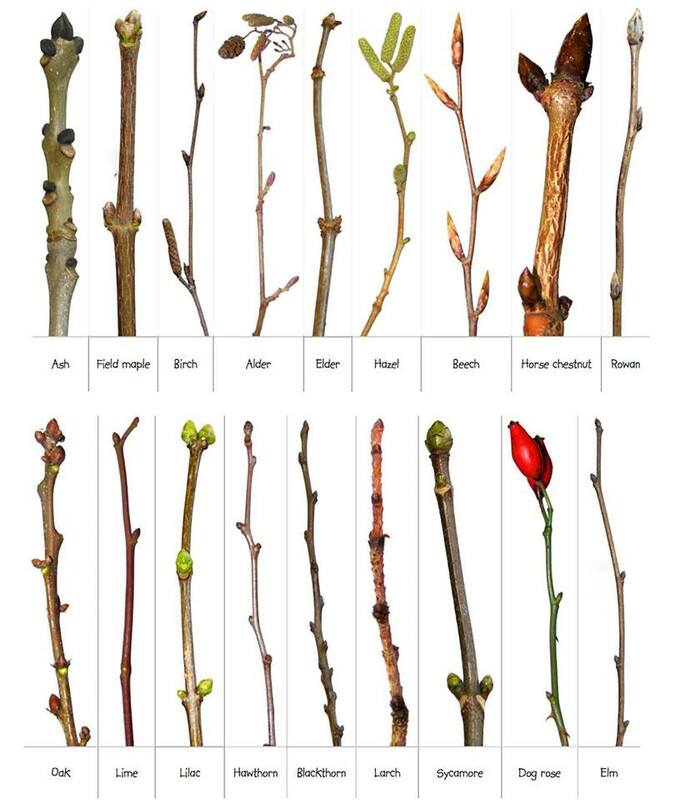 Lets take this analogy and go back to our understanding of what is fiat currency. We really want to know where it comes from and how the system works. Is money created as debt? No, in fact it is created without any debt at all. However the people who created it then decide to loan it out - so that when you get your greedy hands on some newly issued fiat currency, it involved you signing off on some debt. In other words, for most people new fiat comes into existence as debt. The money created to buy your house came into your possession in the form of a mortgage, and you owe the issuer money. Yes, money as debt. But what about for the issuer? What about for the farmer? For the issuer, money was created without any debt, and for the farmer food was created without any plastic wrap. The debt, and the plastic, were added by people for additional value - to assist in selling a product. New fiat money reaches the middle and lower classes as debt, yes. And food arrives to the middle and lower classes wrapped in plastic. But for the issuer, money is not created as debt - if it is created as debt it is a debt with a negative interest rate. After all, debt requires a creditor to exist. And who is that creditor? Who do they owe money to? Nobody. In conclusion, fiat money is not created as debt - it is sold as debt. This should be relatively obvious upon inspection so lets just stop here. See you next week!